Some ideas for what to do before, during, and after your date in CQ Belfast. 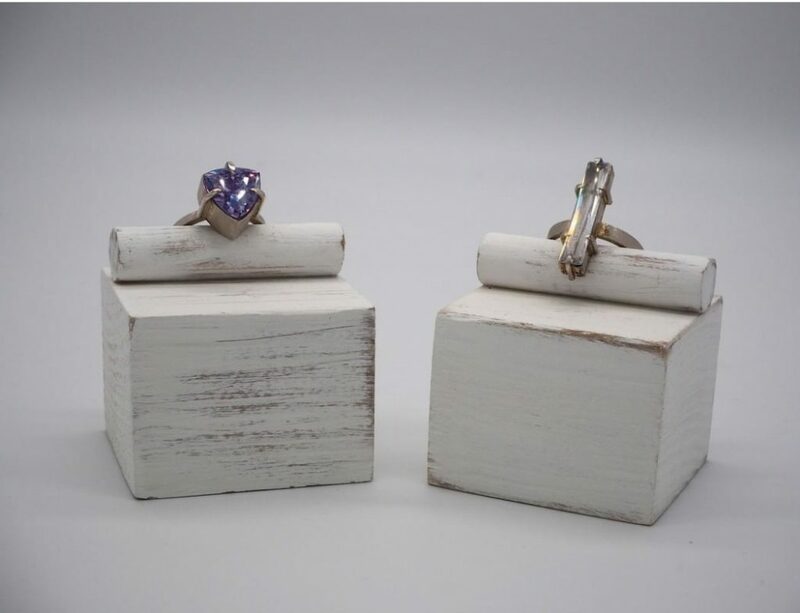 If you are still looking for the ideal card or gift, check out Unique at University of Ulster. Stocked entirely by the artists, designers and craftspeople studying at the Art College, this gift shop is an absolute treasure trove of present ideas from the next big things in the creative industries. 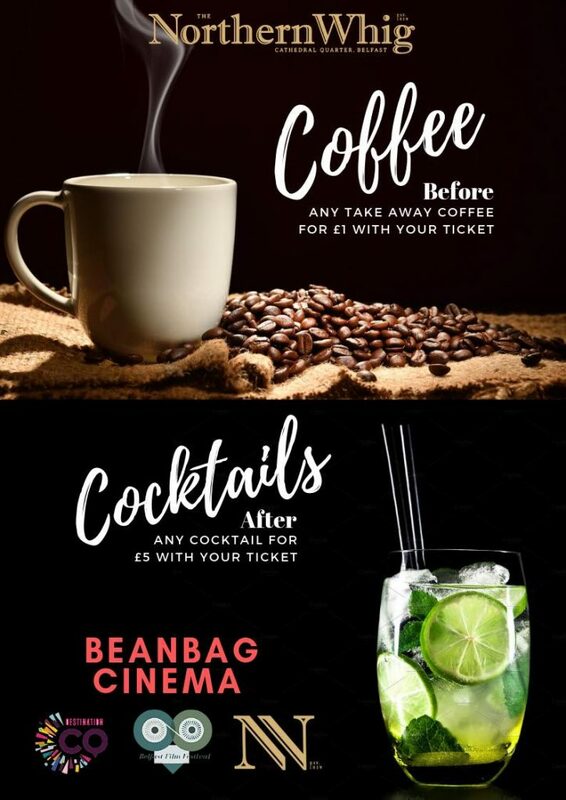 If you’ve been lucky enough to get a ticket for the sold-out Valentine’s screenings at Beanbag Cinema, The Northern Whig are offering £1 takeaway coffees or £5 cocktails for ticket holders, so pop in before or after the show. 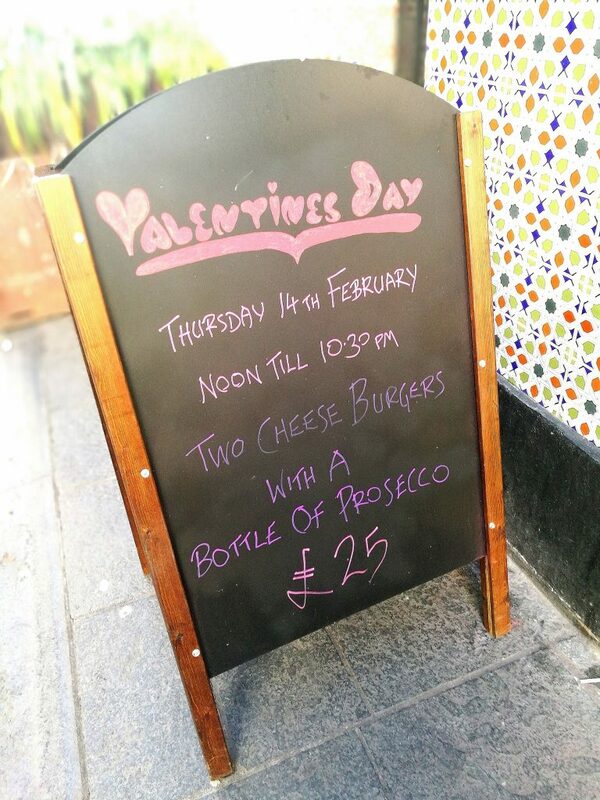 The beauty of the Cathedral Quarter is that you can have it all – from five-star fine dining to tapas to a la carte, but if you fancy something a bit different, we love this from The Spaniard – two cheeseburgers and a bottle of Prosecco for £25 on Valentine’s Day. Sounds like the perfect date if you ask us! If you’ve eaten out in CQ before, you’ll know that Coppi, Buba and 2Taps all have tapas/small plates menus that lend themselves to sharing so these are great options if you fancy having a little nibble of what’s on your partner’s plate. 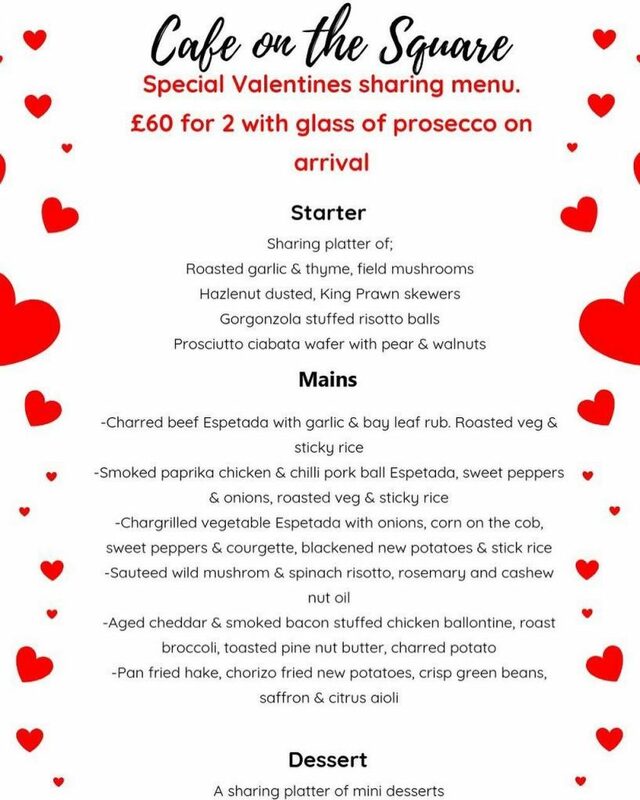 Cafe on The Square is also doing a lovely sharing menu – £60 for a starter, main and dessert for 2 plus a glass of Prosecco on arrival. If you fancy doing more than sharing a meal and a bottle of wine with your beloved, there is plenty on in the Cathedral Quarter this Valentine’s weekend to feed hungry brains too. Golden Thread, Belfast Exposed, Engine Room Gallery and NI War Memorial all have fantastic exhibitions running at the minute. 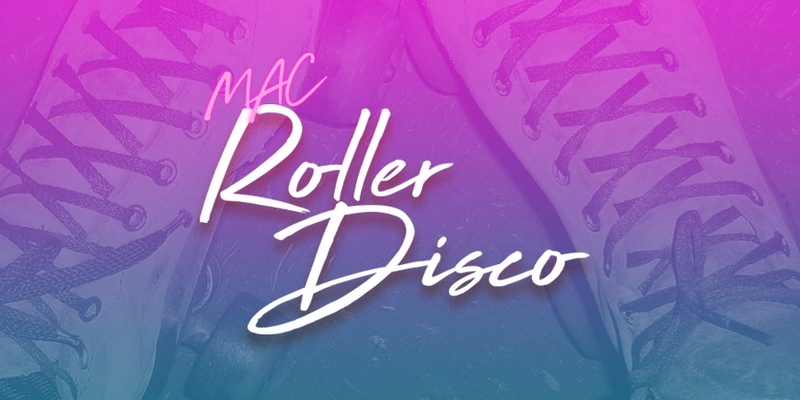 The NI Science Festival is on (check out all the CQ events here) or you could head to The MAC for Ubu The King or The Valentine’s Roller Disco.